The book presents sound coverage of the fundamentals of lightwave technology, along with material on pulse compression techniques and rare-earth-doped fiber amplifiers and lasers. The extensively revised chapters include information on fiber-optic communication systems and the ultrafast signal processing techniques that make use of nonlinear phenomena in optical fibers. 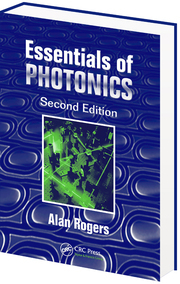 Essentials of Photonics, Second Edition describes the entire range of photonic principles and techniques in detail. The book presents a new approach that concentrates on the physical principles, demonstrating their interdependence, and developing them to explain more complex phenomena. It gives insight into the underlying physical processes in a way that is readable and easy to follow, as well as entirely self-contained. The encyclopedia provides valuable reference material for those working in the field who wish to know more about a topic outside their area of expertise, as well as providing an authoritative reference source for students and researchers. Undergraduate students should find it a useful source of material, as will teachers and lecturers. 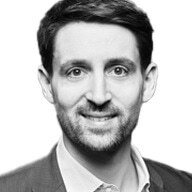 It will also be useful at the postgraduate level for summarizing a broad range of theoretical topics, for practical advice on research techniques and for insights into new ways of approaching research problems. Photonics and nonlinear optics are important areas of science, engineering and technology. One of the most important ultrafast nonlinear optical processes is the supercontinuum (SC) – the production of intense white light pulses covering: uv, visible, NIR, MIR, and IR. 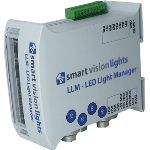 It is produced using ultrashort laser pulses (ps/fs) to produce the ultrabroad band of frequencies. This book covers the fundamental principles and surveys research of current thinkers and experts in the field with updated references of the key breakthroughs over the past decade and a half. 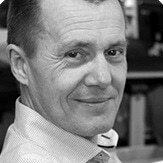 The application of SC are time-resolved pump-SC probe absorption and excitation spectroscopy for chemistry, biology and physics fundamental processes; optical coherence tomography; ultrashort pulse generation in femtosecond and attosecond regions; frequency clocks; phase stabilization; optical communication; atmospheric science; lightning control; optical medical imaging; biological cell imaging; and metrology standards. Optical Fiber Telecommunications V (A&B) is the fifth in a series that has chronicled the progress in the research and development of lightwave communications since the early 1970s. Written by active authorities from academia and industry, this edition not only brings a fresh look to many essential topics but also focuses on network management and services. Nonlinear optical techniques are now recognized as the most efficient means available to generate laser radiation at wavelengths that are presently inaccessible via conventional sources. 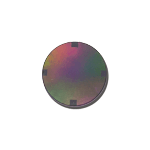 This technology uses nonlinear optical crystals for the frequency conversion of laser light. The book contains the most complete and up to date reference material on properties of nonlinear optical crystals, describes their applications, both traditional and specific, and provides the main mathematical formulas necessary for the calculation of the frequency conversion process. It is a vital source of information for scientists and engineers dealing with modern applications of nonlinear optical crystals in quantum electronics, optoelectronics and laser physics. This book covers the fundamental properties and the description of single photons and light beams, experimentally and theoretically. It explains the essentials of linear interactions and most nonlinear interactions between light and matter in both the transparent and absorbing cases. It also provides a basic understanding of modern quantum optics and lasers, as well as the principles of nonlinear optical spectroscopy. It is self-consistent and enriched by a large number of calculated illustrations, examples, and descriptive tables. Graduate students in physics and electrical engineering, as well as other sciences, will find this book a thorough introduction to the field, while for lecturers and scientists it is a rich source of useful information and a ready-to-hand reference. The new edition has been thoroughly expanded and revised in all sections. Written by active authorities from academia and industry, this edition not only brings a fresh look to many essential topics but also focuses on network management and services. 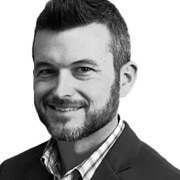 Using high bandwidth in a cost-effective manner for the development of customer applications is a central theme. This book is ideal for R&D engineers and managers, optical systems implementers, university researchers and students, network operators, and the investment community. Although chemists, biochemists, biologists, and material scientists are often interested in using nonlinear optical techniques for characterizing their samples, they seldom have the necessary background to exploit these methods. 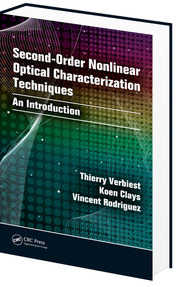 Designed for nonspecialists, Second-Order Nonlinear Optical Characterization Techniques: An Introduction focuses on the potential of second-order nonlinear optics as a powerful characterization tool. Avoiding extensive mathematical details, this multidisciplinary book does not require a background in advanced mathematics or physics. 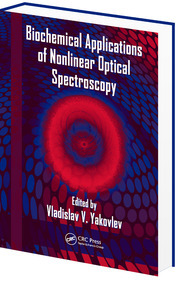 The book introduces the entire field of optical physics and specifically the area of nonlinear optics. It focuses on the fundamental issues including the electromagnetic origin of optical phenomena, the quantum mechanical description of the optical properties of matter, the role of spatial symmetries in determining the optical response, causality and Kramers Kronig relations, and ultrafast and high intensity optical effects. 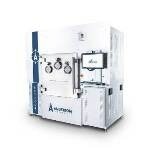 For a host of reasons, nonlinear optical spectroscopy is a valuable tool for biochemical applications where minimally invasive diagnostics is desired. Biochemical Applications of Nonlinear Optical Spectroscopy presents the latest technological advances and offers a perspective on future directions in this important field.